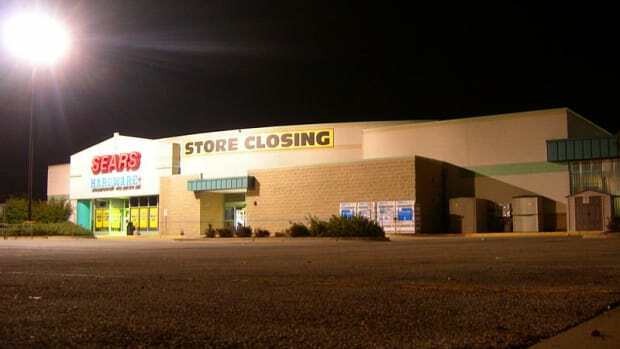 Sears has taken yet another turn for the worse, you guys. Its vitals are plummeting. 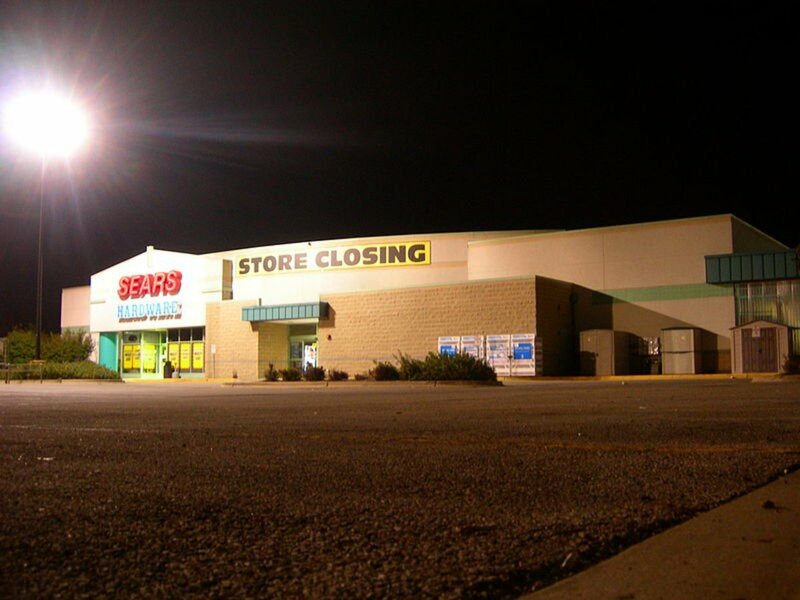 Even the course of treatment recommended last month won’t do the trick, seeing as how it would raise only $480 million of the $1.1 billion Sears needs to survive its debt payments over the next couple of years. Simply put, it “now faces significant near-term liquidity constraints” in addition to all of the other things that ail it. The man in charge of Sears’ medical care (who may also be the man in charge of putting it into intensive care in the first place), Dr. Eddie Lampert, has taken some pretty drastic steps in his decade-plus overseeing the apparently terminal retailer, specifically a whole series of amputations that have left Sears a stump of its old self, but apparently none the healthier for it, now says there are two courses left: Hospice care, also known as bankruptcy protection, from which Sears is unlikely to emerge alive. Or he can sharpen his trusty hacksaw and scalpel again for another series of radical surgeries, slashing its debt by almost 80% by removing 200 more stores and also whatever else the company can sell. That way, it can maybe continue breathing—with the help of machines, sure, but breathing—for another few years. Will it actually survive in the long haul? Of course not. None of us do. But it will give Lampert more time to collect debt payments from what’s left of the company, if there is a company left. “As usual, Sears is focusing on financial maneuvers and missing the wider point that sales remain on a downward trajectory,” said Neil Saunders, managing director of GlobalData Retail, although he credits Mr. Lampert with keeping the retailer afloat. “Had Sears been owned by anyone else it would have likely long since gone under,” Mr. Saunders said…. Mr. Lampert wants to restructure Sears’s debt without filing for bankruptcy protection, because he views bankruptcy as risky for retailers, according to a person familiar with his thinking…. ESL and other lenders would form a consortium that would agree to forgo cash interest payments from these real estate debts. 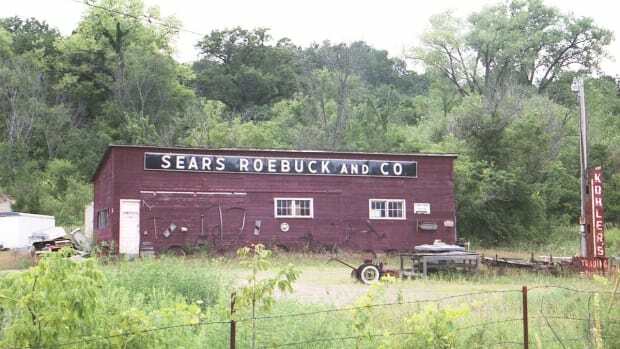 If the proceeds exceed the value of any real estate left at the end of the period, Sears would keep the remaining properties. If the proceeds don’t exceed the value, the consortium would buy the remaining properties in exchange for debt extinguishment.